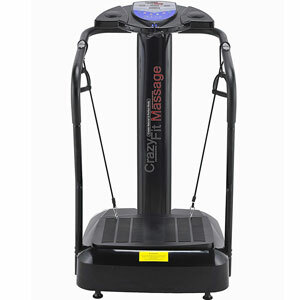 Is The Crazy Fit Ultra Thin XTREME Oscillating Vibration Power Plate More Than Just A Compact Model? The Crazy Fit Ultra Thin XTREME Oscillating Vibration Power Plate is a pretty interesting product for anyone that is keen to lose weight with minimal effort. 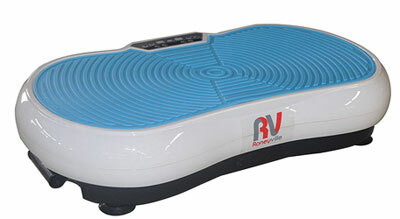 There is a trend emerging for compact models in vibration plates, something that is easier to use and move around a home than the typical monsters. This is said to be one of the slimmest options yet, with an appealing compact deign and great portability. There is a lot to take in with the specification of this product, but does it actually deliver when buyers go to use it? 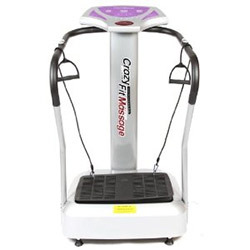 The Crazy Fit vibration plate makes it possible for anyone who wants to maintain a healthy weight to reduce their cholesterol and blood pressure levels too. The vibrations of the machine act to circulate the blood and aid in digestion so exercisers not only lose weight but feel less lethargic and more energetic. Therefore, when you work out on the Crazy Fit machine, you will notice a difference in how you feel both physically and mentally.